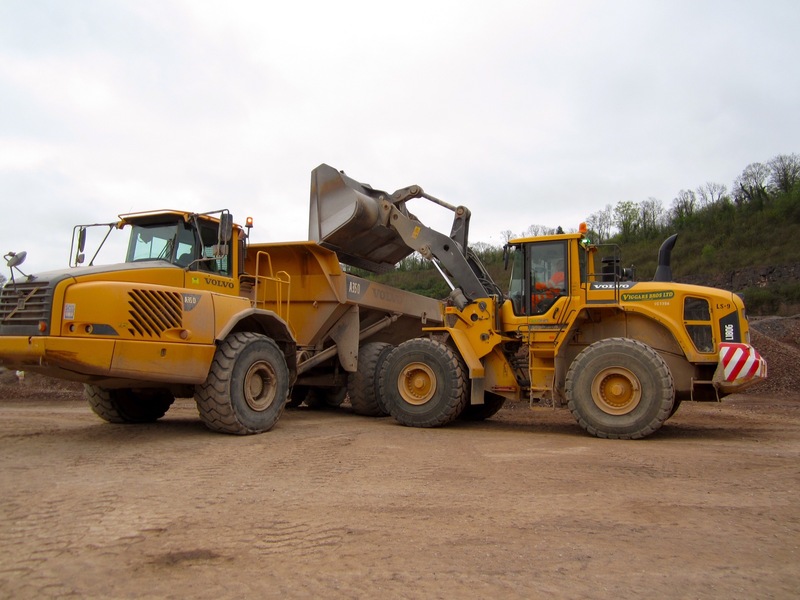 We are running a 5 day CPCS loading shovel course (A21). Spaces are limited to a maximum of 3 learners. This course covers the basics in shovel operation and maintenance, with a CPCS technical test on the final day. 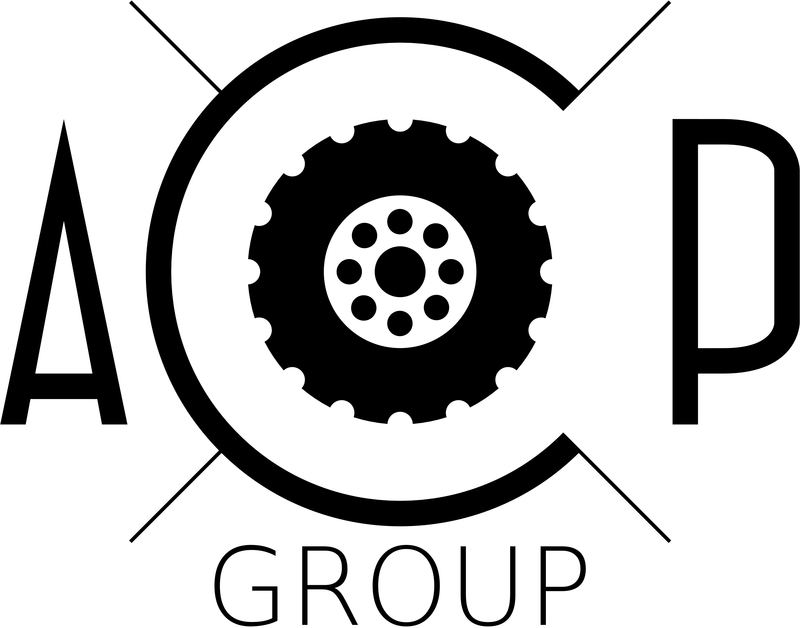 ACOP offer the full range of CPCS-accredited courses. This listing is an example of what we have forthcoming. However, please contact us will any individual requirements, or to ask for any cancellations and last minute offers.